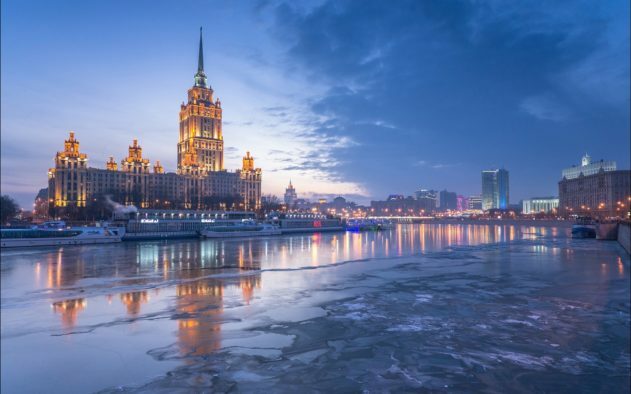 Russia, the Russian Federation, is a country with a large land mass: from the west where it borders with the European countries of Norway, Finland and Poland to the east where it borders with the Asian countries of China, Mongolia and North Korea . 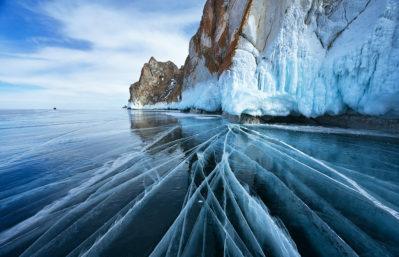 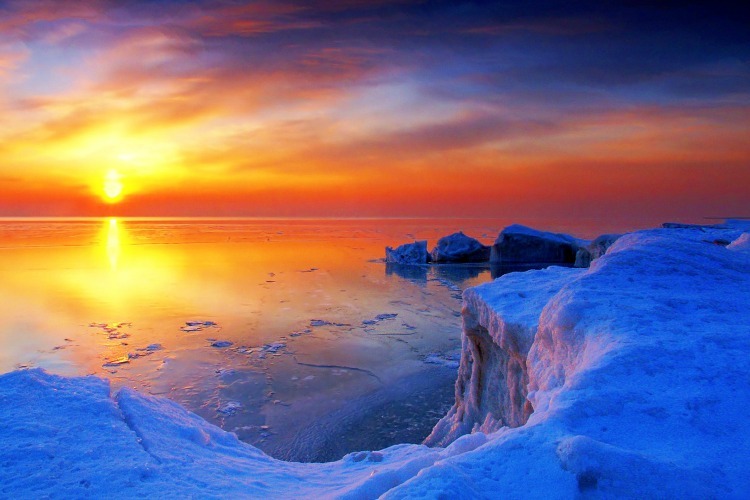 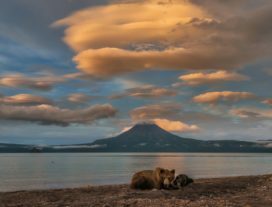 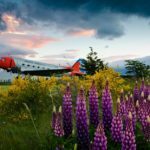 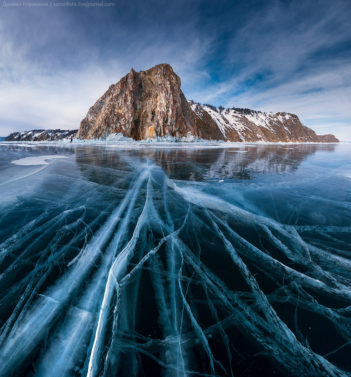 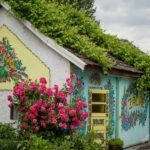 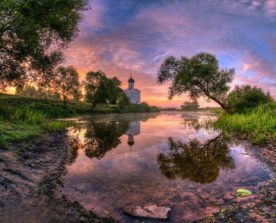 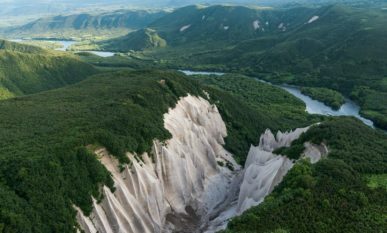 In this vast land, there are a lot of natural beauties and The Golden Scope has already showed some of them as, for example, the Baikal Lake and Peninsula of Kamchatka with its volcanoes located at the east wet by Pacific Ocean. 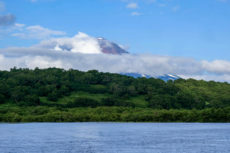 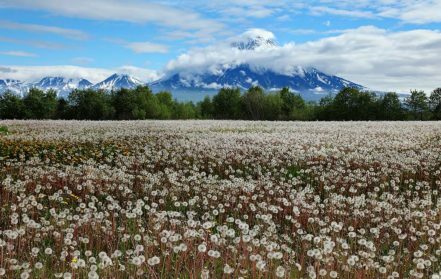 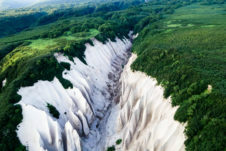 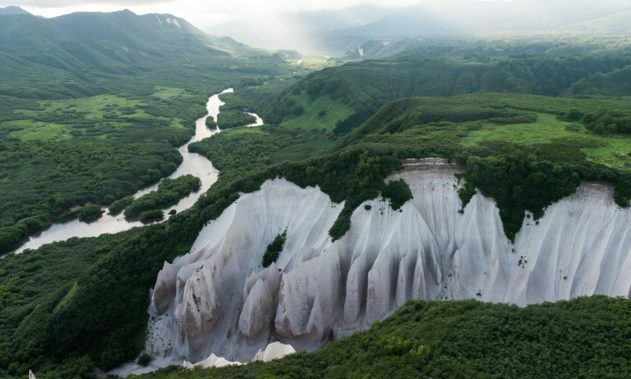 Today we chose to come back to the Peninsula of Kamchatka, because in its 1200 km in length, it “hides” some wonders that are not yet known at all … In fact, our exploration will show the surprising Kuthiny Baty Valley. 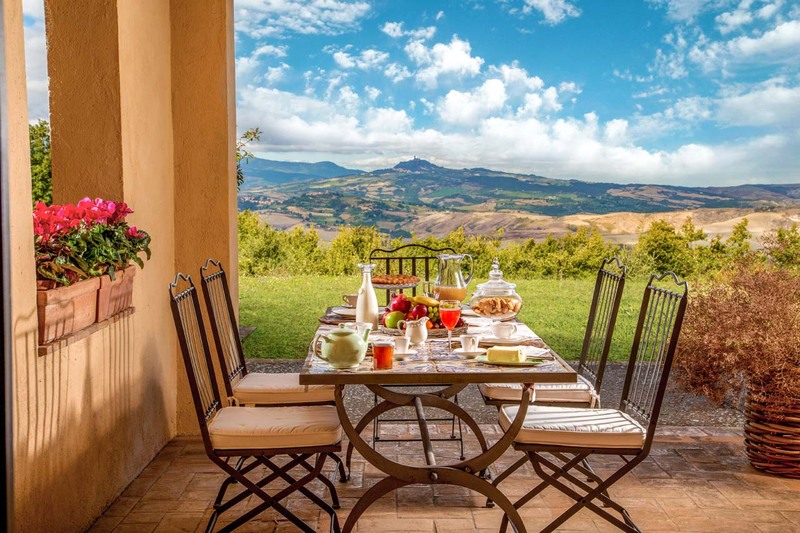 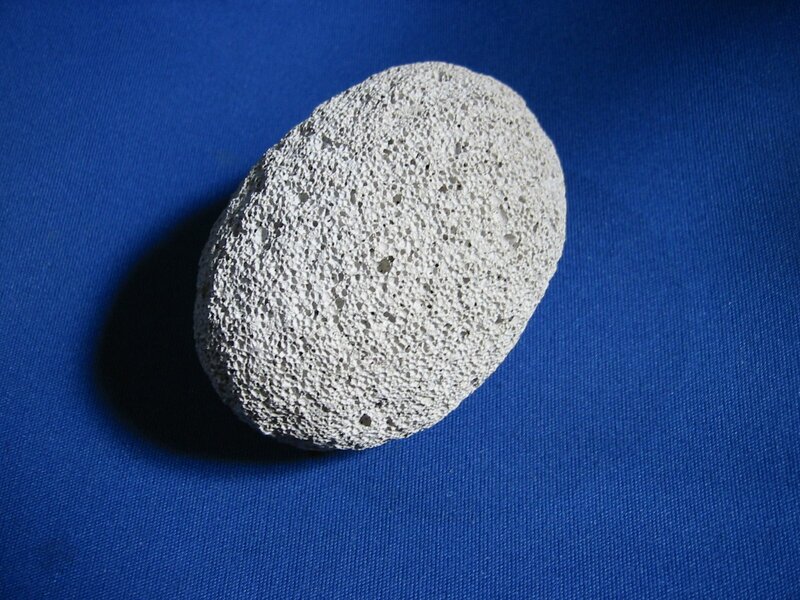 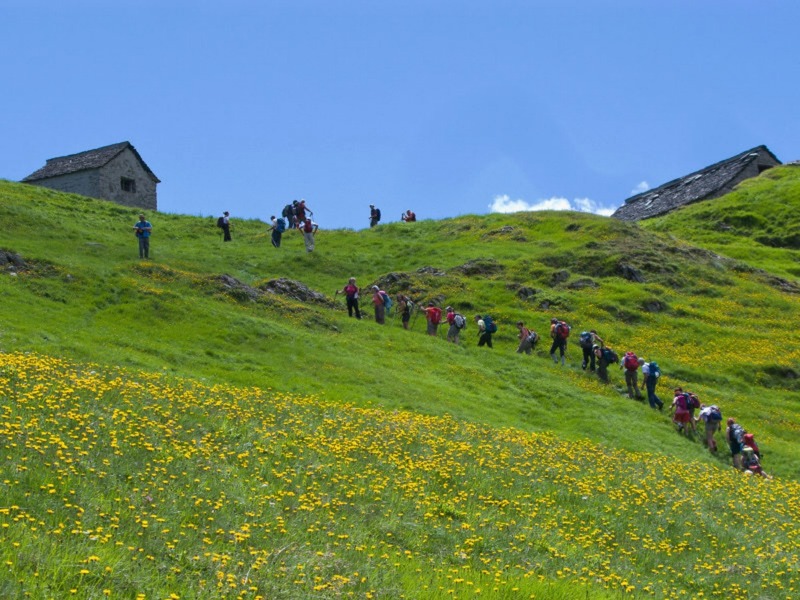 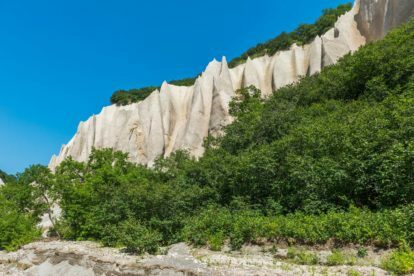 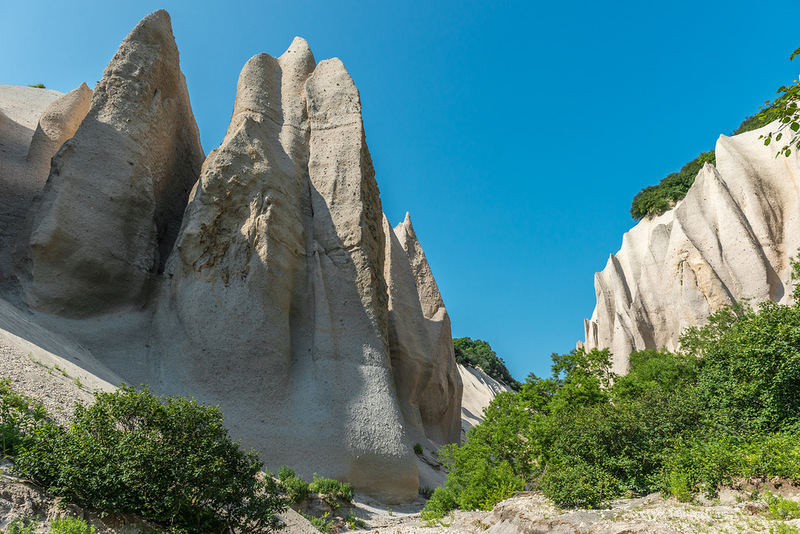 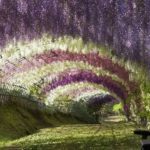 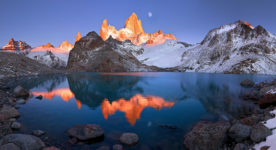 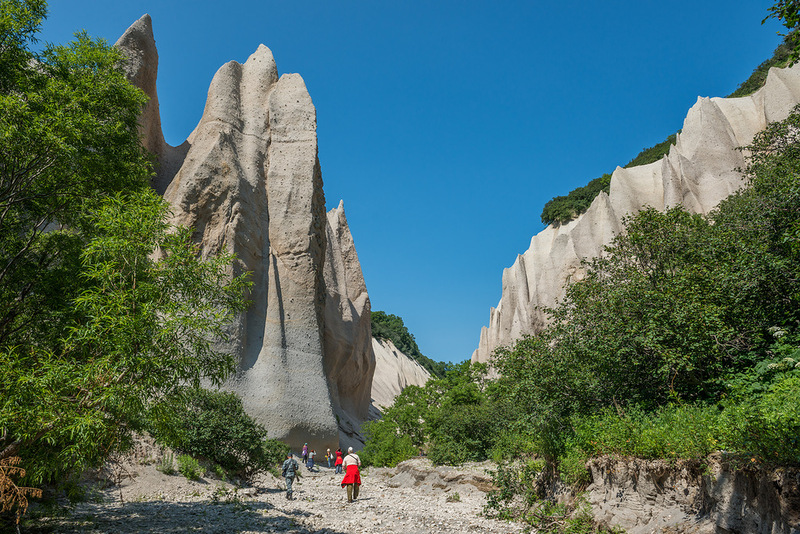 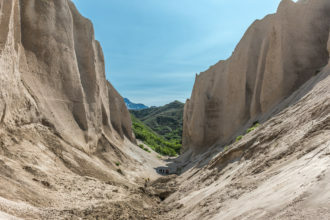 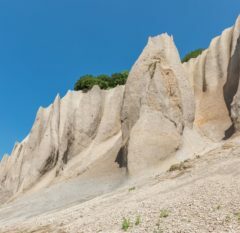 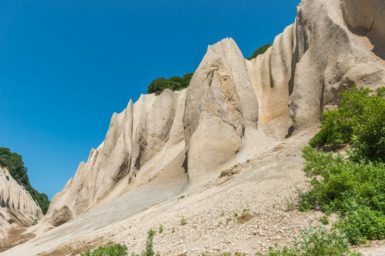 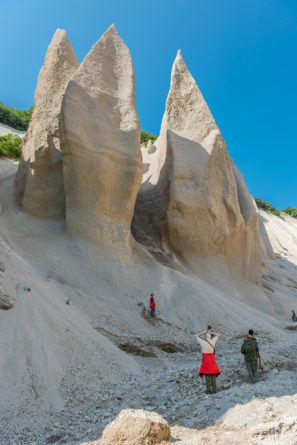 Probably all of You know the pumice stone, a very porous stone that is commonly used as a remedy, very cheap, for the rough calluses on the feet, but almost certainly not many people know that there is a spectacular pumice valley like Kuthiny Baty. 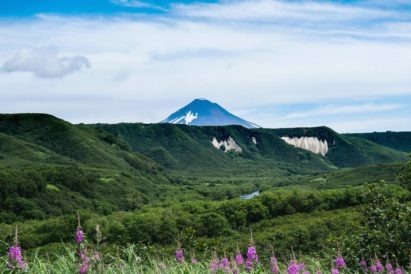 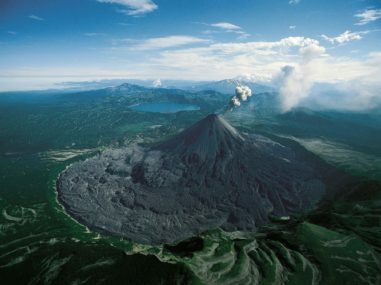 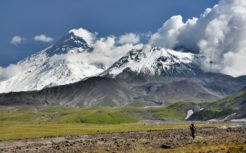 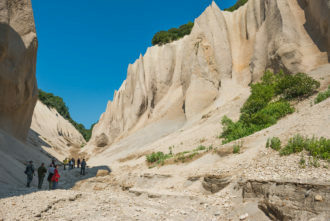 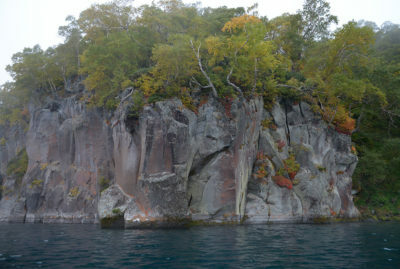 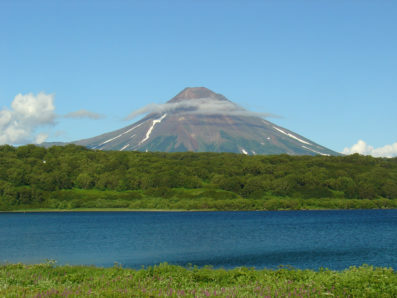 The scholars trace the birth of this valley at a frightening volcanic eruption occurred about 8000 years ago, creating a huge caldera in which lies the Kuril Lake, a biodiversity paradise located at the foot of the volcano Illinsky. 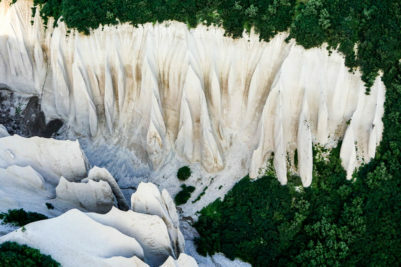 This massive eruption flung up the volcanic ash and debris to a thousand kilometers away; and these to give rise to a real pumice valley: Kuthiny Baty. 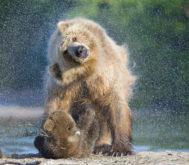 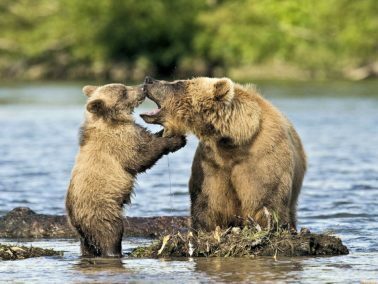 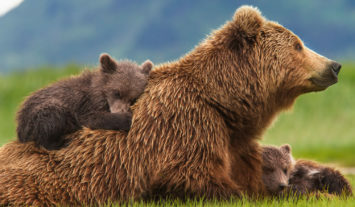 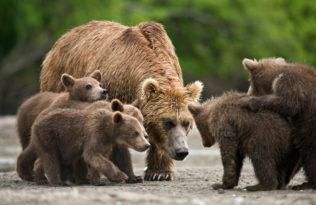 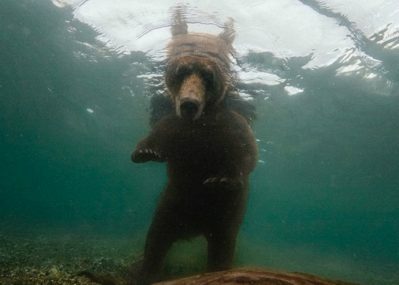 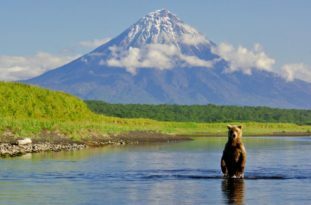 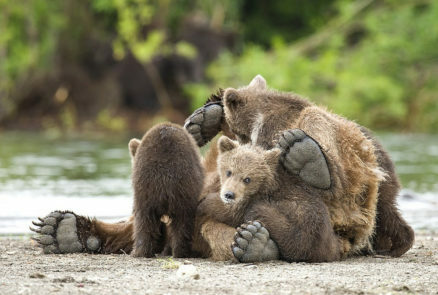 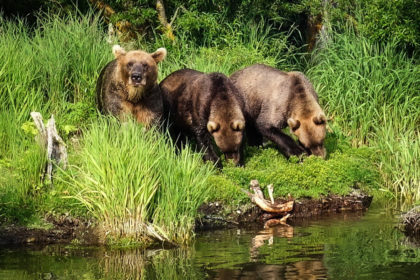 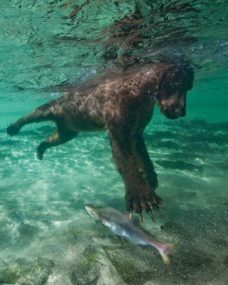 This unique area in the world for its biodiversity also offers the opportunity to admire the salmon climb the streams and tributaries of Lake Kuril and then brown bears hunting these fishes almost playing with them… another show of this wonderful ecosystem where time seems stopped! 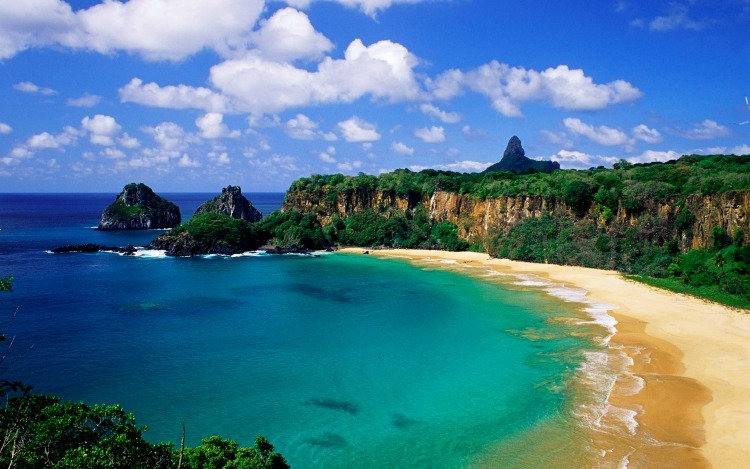 When thinking about Brazil the first thing popping into you mind would probably be Rio de Janeiro—and of course the Football World Cup.